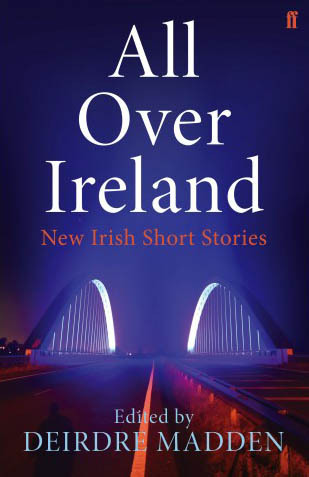 “The bar is set high for the fifth instalment in Faber & Faber’s new Irish short stories series, not only by the standard of previous volumes… All Over Ireland (Faber, £9.99) features contributions from new and established writers, from Andrew Fox, whose first collection appeared earlier this year, to Colm Tóibín’s “The Journey to Galway”, a powerful meditation on grief and Irish history. 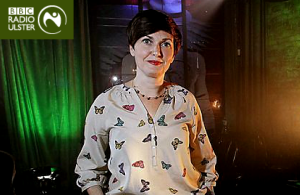 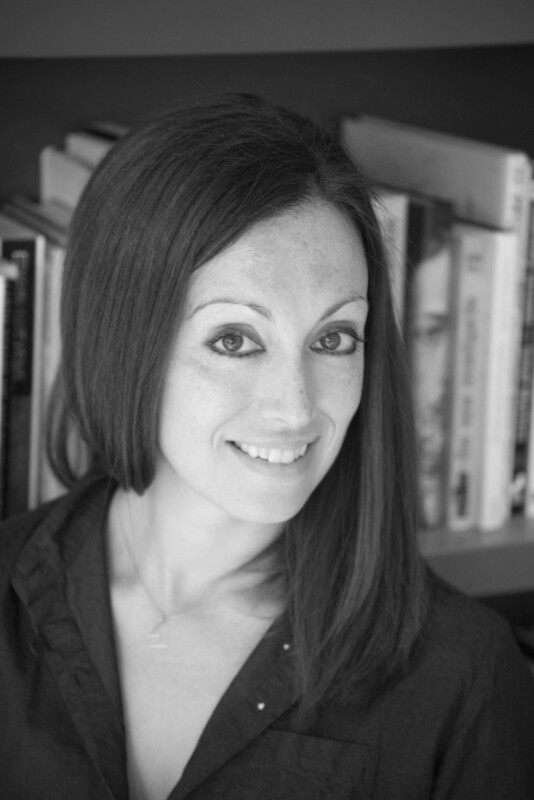 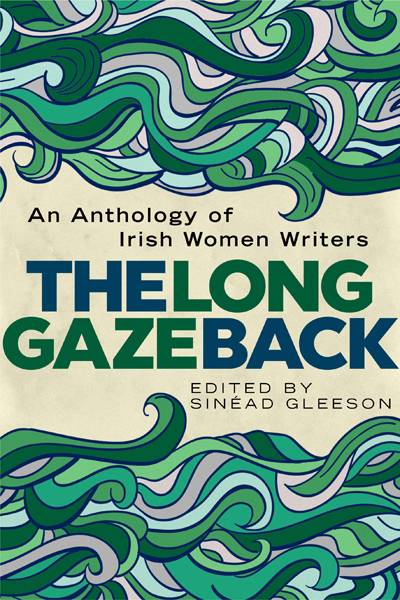 Other standouts include “Killing Time”, Lucy Caldwell’s story of a child who may or may not have taken an overdose of painkillers, Mary Morrissy’s “Emergency” and Selina Guinness’ “The Weather Project”. 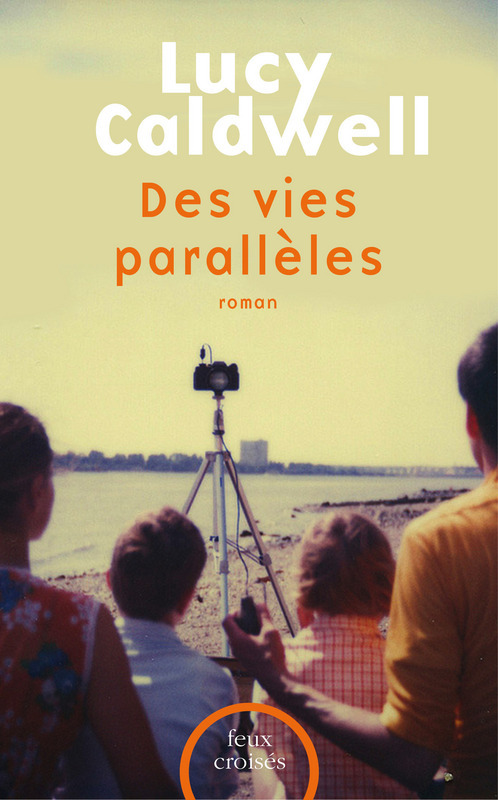 Lucy’s novel, All The Beggars Riding has been translated into French and published as Des vies parallèles (Parallel Lives) by feux croisés who previously published Meeting Point.